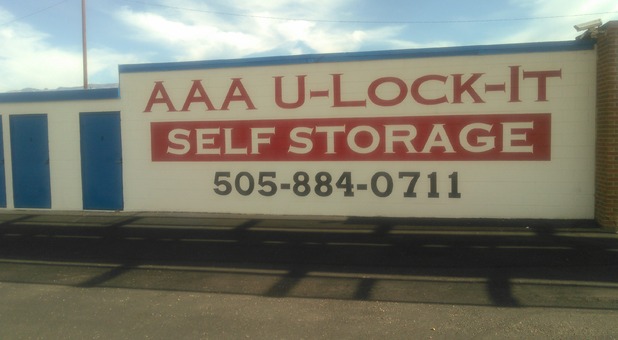 AAA U-Lock-It Self Storage at 3131 Candelaria Rd NE is perfectly situated to meet the storage needs of local residents and businesses, and students at the University of New Mexico who need a bit of extra space will love our convenient location and low prices! 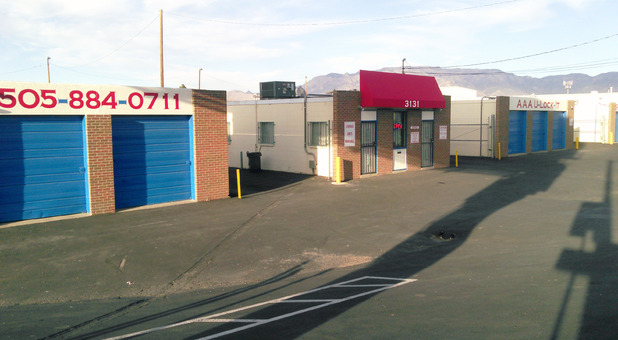 We serve the entire Albuquerque area, including the Heights, the Westside, the Valley and the East Mountain communities. 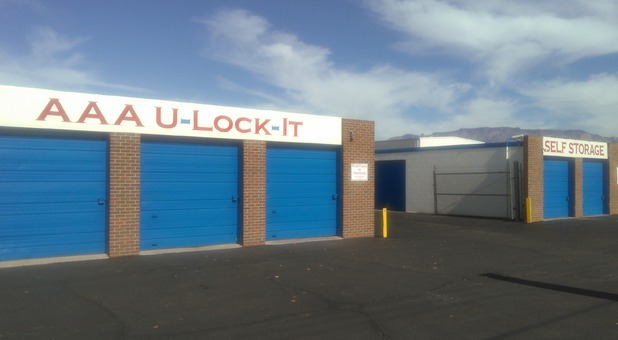 Come visit us and reserve your unit today! 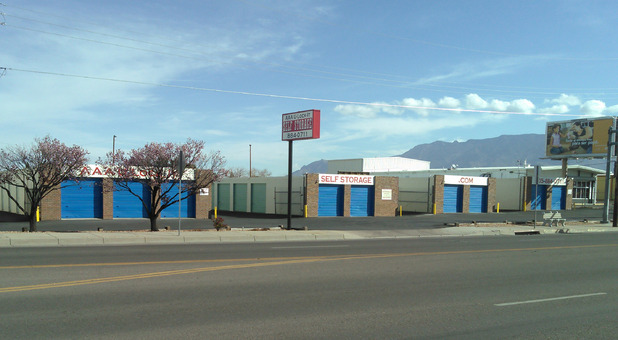 Whether your storage needs are large or small, our facility on Candelaria Rd has a unit perfectly sized to suit your individual needs. We have a broad range of unit sizes, offering you the clean, quality options you’re looking for at some of the most competitive prices in the area! Customer service is one of our top priorities. That’s why we employ a friendly resident manager and utilize a call center. 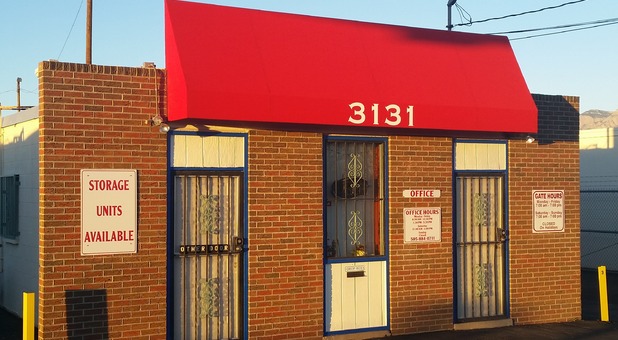 We’re always here to assist you – we don’t want to miss any of your questions, even when our manager is out on the property performing maintenance or assisting other customers. 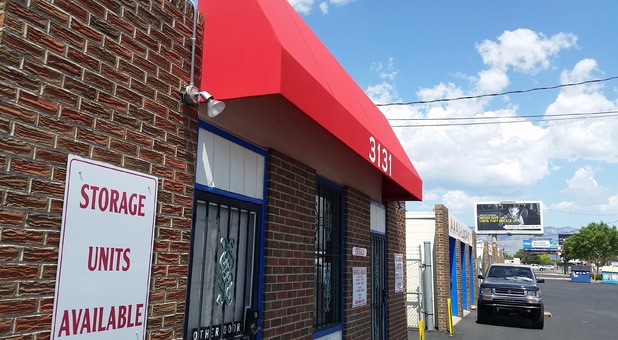 For the most convenient self storage experience possible, our ground-floor units feature drive-up access so you can avoid most of the heavy lifting.